Ireland’s ‘Golden Tenor’ was recently crowned Tipperary’s Greatest Person. Clonmel’s Frank Patterson beat Humanitarian Adi Roche, hurler Jimmy Doyle and revolutionary and proclamation signatory Thomas MacDonagh in the public vote this year. 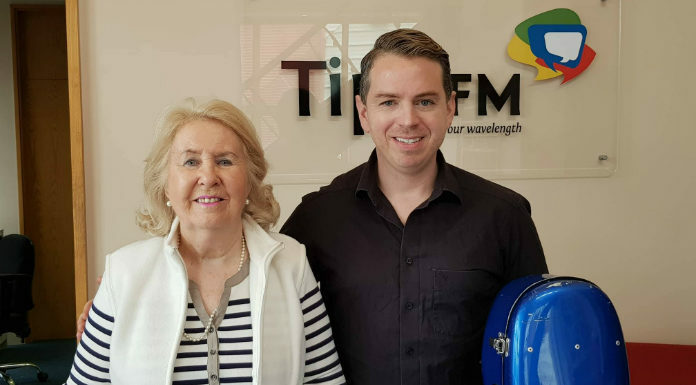 Well, a concert celebrating the great man’s life will be held in the National Concert Hall in June, ahead of which Frank’s sister Imelda Patterson and by Frank’s nephew, cellist and concert producer Gerald Peregrine joined Fran in studio.